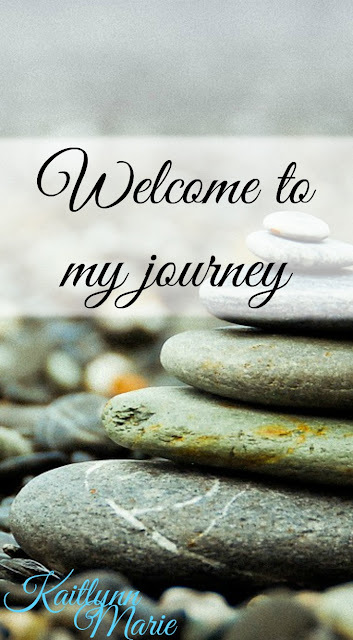 Let's hear it for another edition of: get to know me! The last one was about my Native name, which I liked quite a bit. 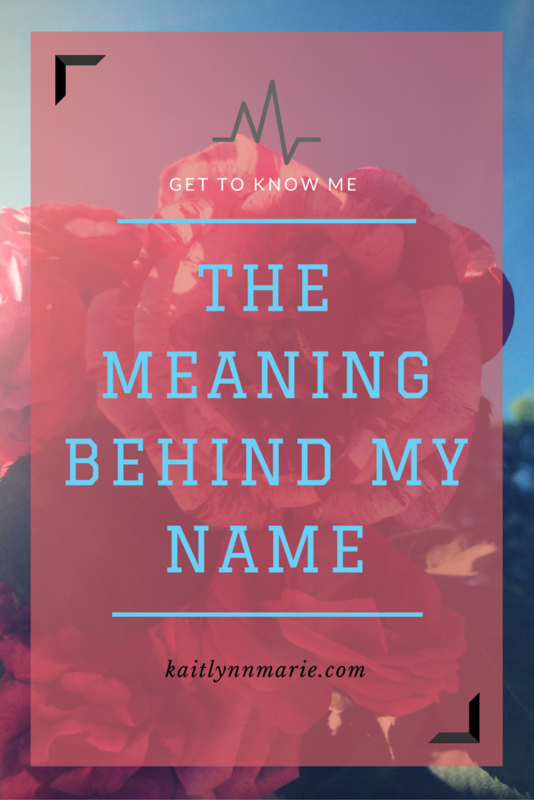 This time I wanted to talk a little about how my parents came up with the name on my birth certificate and the interesting story behind my name. I always love hearing about how people come up with names. I know for me, I already have the names picked out for my first son and first daughter. For my daughter, her name will be ZettaMarie Ann. I know it's a mouthful, but I love it. The "Zetta" part comes from a Disney movie called Pixel Perfect. In the movie they have a band called the Zettabytes and I thought it was cool. Marie is from my name, because I love how it sounds with Zetta. Ann is also just pretty and I feel like it flows well. For my son, his name will be John Lee. This is much more "normal" than my daughter, but the meaning is actually more personal. It's not just a nice sounding name, it combines my parents' middle names. My dads name was Harry John and my moms name is Donna Lee. Hence: John Lee. As for my name, the story goes like this. My brother was in kindergarten, he is about five and a half years older than me. Apparently, he had a crush on a little girl named "Katie Maria." He says that part isn't true, I don't know because I wasn't born yet. But my mom liked the name, and she modified it. The best part? My name isn't supposed to be "Kaitlynn" it's supposed to be "Kaitlyn." My mom told the nurse how to spell it, and the nurse added an extra "n" for some reason. The funniest thing is that I didn't know this until I was 15. I had just moved back to my hometown and needed to transfer to a new high school. While at the registrar's office, I looked at my birth certificate. I had been spelling my name wrong for ten years. Now, I can't imagine it being Kaitlyn. In fact, I'm just realizing that as of August I've been spelling my name Kaitlynn for just as long as I had spelt it Kaitlyn. That's the story of how I got my name. My dad didn't really have much input from what I've heard. He didn't seem to mind though. 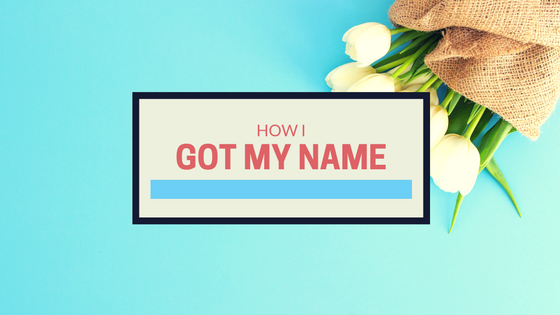 Do you know how/why your parents picked your name? Has anyone you know ever had their name spelled wrong on their birth certificate? I actually have a friend that had the same thing happen! Let's have a chat in the comments below! My story is boring, my mum picked it out of a baby book in the hospital!